Ceramic Products — Replacement heater radiants and parts. 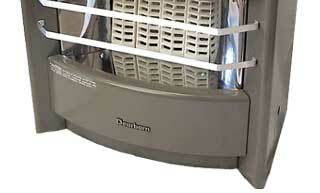 Featuring replacement RADIANTS and HEATER PARTS for all models of gas space heaters, including Dearborn heaters. Make us your first and last stop for hard to find RADIANTS and HEATER PARTS. Ceramic Products houses the largest inventory of heater radiants in the USA. For additional heater repair parts, see our sister site at www.aandbsales.com.